Separated by the great bulk of the mountains, different areas of the Park have their own distinct identity and cultural traditions, but they share deep connections to the same environments. 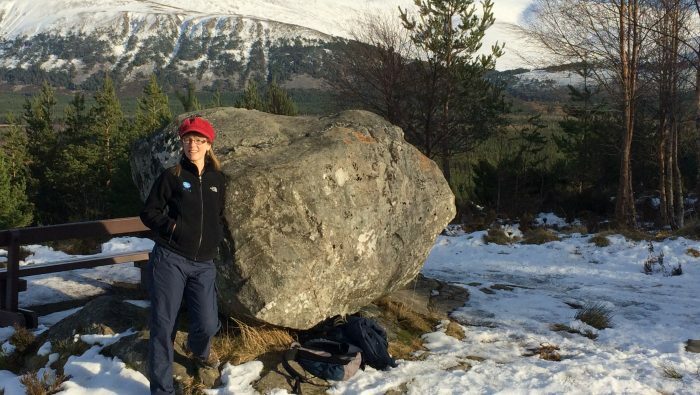 You can explore the past at our castles and other historical sites such as the open air Highland Folk Museum, but this culture of the area also lives on today in music, ceilidhs and the Gaelic place names of the Park. The illuminated Ruthven Barracks, Kingussie. Ruthven Barracks, near Kingussie is where the Highland army gathered in 1746 after the battle of Culloden only to be told to disband, bringing an end to the last Jacobite rising. Ruthven is derived from the Gaelic name Ruadhainn, meaning red place. If you want to find out more about the meaning of Gaelic place names, the Place Names Leaflet is an introduction to the background, meanings and pronunciation of a selection of the place names in the Cairngorms National Park. 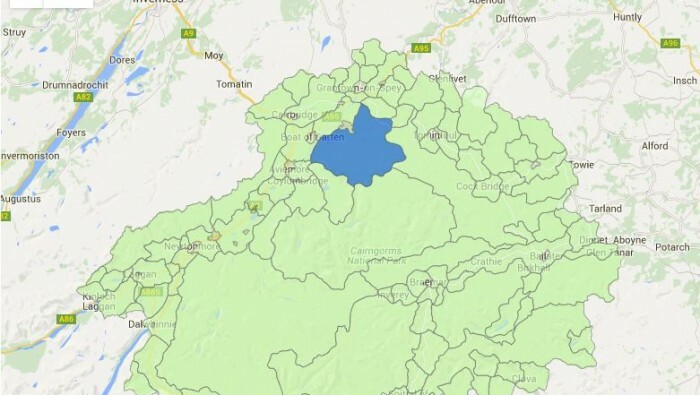 This includes some of the settlements, hills, woodlands, rivers and lochs in the Angus Glens, Strathdon, Deeside, Glen Avon, Glen Livet and Badenoch and Strathspey areas. 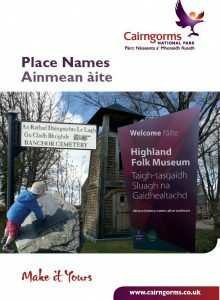 The leaflet map shows more detail on how Gaelic names and their meaning have shaped the place names you can see today. 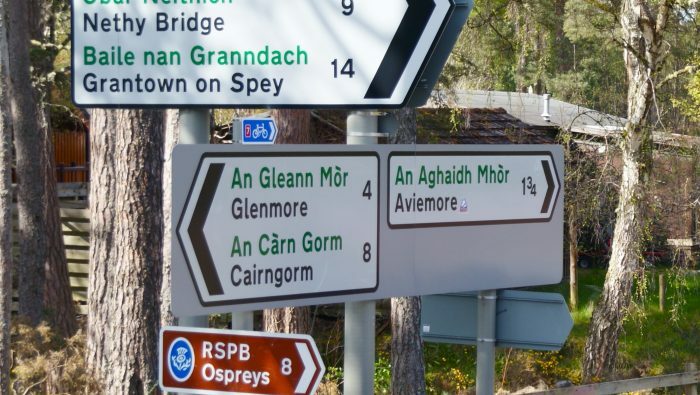 How did some places get their names?